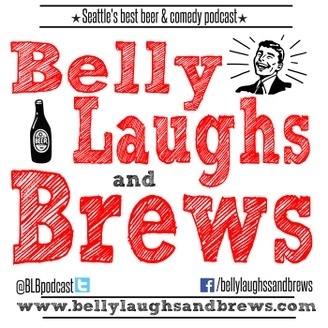 Seattle's best beer and comedy podcast. [iframe style="border:none" src="http://html5-player.libsyn.com/embed/episode/id/3656803/height/26/width/200/thumbnail/yes/theme/standard-mini" height="26" width="200" scrolling="no" allowfullscreen webkitallowfullscreen mozallowfullscreen oallowfullscreen msallowfullscreen] Thank you for checking us out! This episode we talk about a few things in the news and make fun of Lisas obsetion with Zelda since she wasnt present to defend it! all while enjoying a Fresh Squeezed IPA from Deschutes Brewery in Bend Oregon. Please contact us with any comments questions or concerns through our website, Twitter, or email us! copywright HoppyHour Podacts, 2015 www.hoppyhourpodcast.com hoppyhourpodcast@gmail.com @HoppyHourPod Check out this episode! Episode #7 – Welcome to the new Hoppy Hour Podcast! 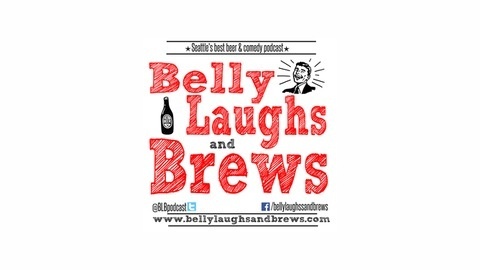 Episode #4 – Catchin’ up over some Urban Pale Ales!